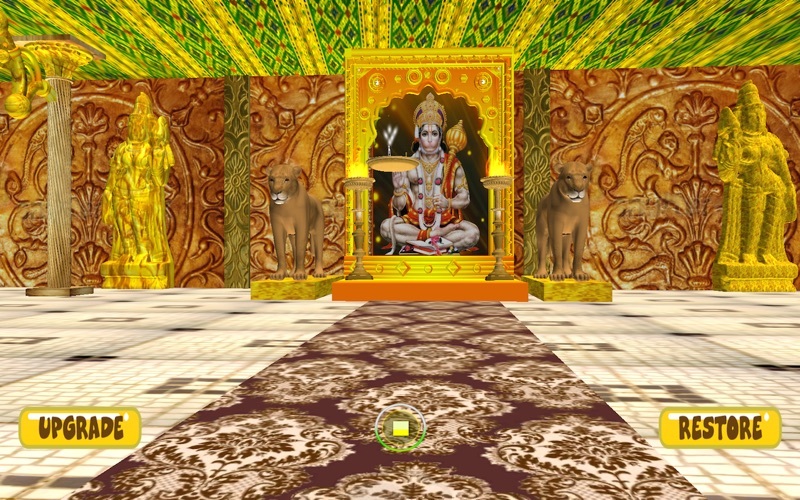 Hanuman Chalisa 3D by YASH FUTURE TECH SOLUTIONS PVT. LTD.
Hanuman Chalisa is Most Famous Hindu Devotional hymn addressed to Shri hanuman Ji. Use in your daily life to feel Shri Hanuman Ji More close to you. You should listen to hanuman chalisa if you have fear of anything. Hanuman chalisa gives you intense peace and power to fight with your fear. -Hanuman Chalisa with Professional Quality Sound. -3D Techniques used in the App. -Use in your Daily Life. 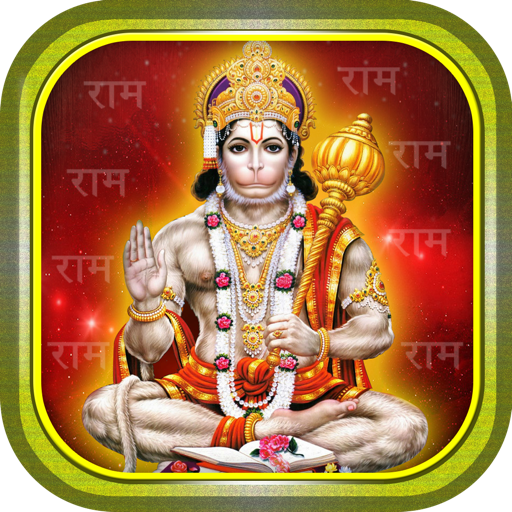 -Get Hanuman Chalisa in your Phone and Enjoy.